It's that time of year when we unravel the mystery of our new line of jerseys! 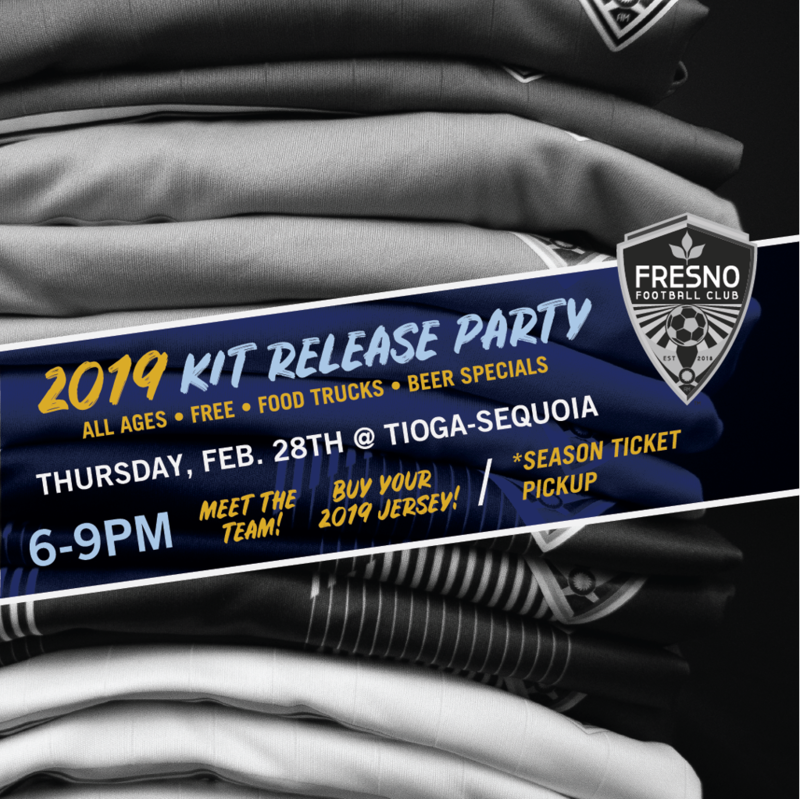 Join the 2019 Fresno Foxes on Thursday, February 28th for an exciting evening at our favorite post-match destination: Tioga Sequoia Brewing Company! 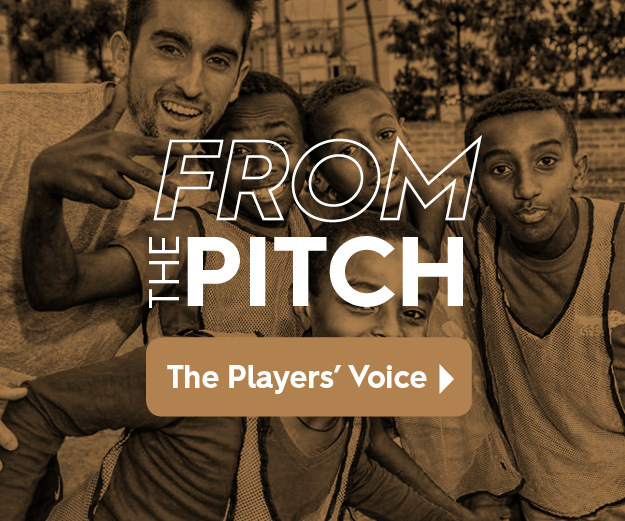 Come connect with our team before we take the field for the 2019 USL Championship season! Season Ticket holders will also be able to pick up their tickets and all fans will have the opportunity to purchase the new jerseys at the event! Parking: Free parking is available at the H Street Lot at the corner of H Street & Kern across from Chukchansi Park. Season Ticket Holders: Pickup your STH cards and your scarves and get all set for the 2019 season! Food & Drink: Beer specials courtesy of Fresno FC + Tioga-Sequoia, with several food trucks! FREE: Open to our friends of all ages, so come have some fun!